Being sensitive means many things. As a sensitive, empathic person myself, I know how painful it can be to feel or see certain things more deeply than other people. Over the years I have learned how to manage my sensitivity so that it has transformed into a gift I truly embrace. It’s this process that I share with my clients and students. If you’re a sensitive person, you might notice that when others’ don’t share your depth of experience, you wind up feeling misunderstood, or even excluded. You might have heightened sensitivities to noise, smell, foods, and environment. If so, these sensitivities can easily contribute to feelings of weakness, illness, and irritability. In addition, by believing society’s negative critique of sensitivity, you might think that you’re wrong for being ‘so sensitive’. Nothing could be further from the truth! What’s important for a sensitive person, is to take steps to honor your sensitivity so that it transforms from something painful into a true gift of beauty and strength. Below are some key steps to turn your sensitivity into a gift that will enrich your life, over and over again. 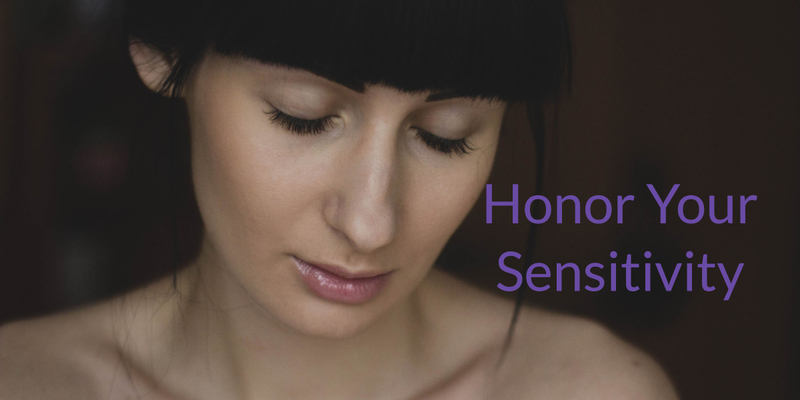 Understand Your Sensitivity – Understand that if you are one of the estimated 20% of folks with heightened sensitivity, you have a nervous system that feels things more deeply than most. This means that you need to care for yourself differently than someone without your depth of sensitivity. Get to know yourself better. Read up on the different aspects of sensitivity – there are a number of good books on the topic. Understanding yourself will help you increase feelings of self-acceptance. And, self-acceptance is key to honoring your sensitivity. Get Clear About What Feels Right for You – We’re often brought up to believe that we ‘should’ enjoy certain experiences that others enjoy. Getting clear on what feels right for you might mean you don’t go to that party, or you opt for one or two good friends over a group of friends. Get clear about your ‘shoulds’ versus your true desires. Trust your intuition to help you find the right balance for you. 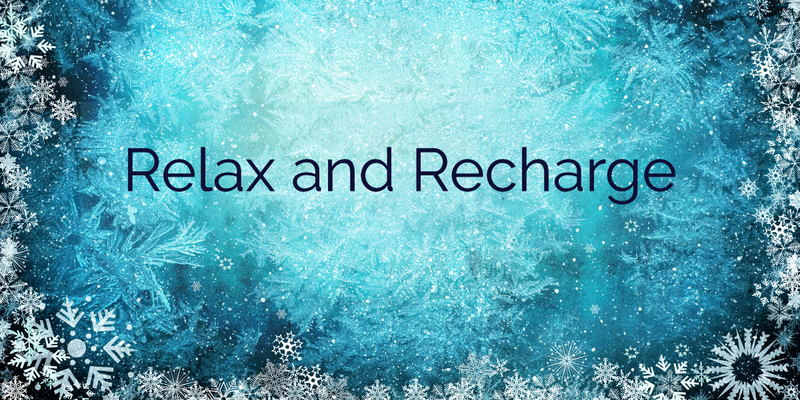 Honor Your Need for Downtime – Sensitive people need downtime. And, it can be easy to implement. Treat yourself to a peaceful nature walk, or sit quietly in a darkened room. A quick nap can do wonders to calm an overwhelmed mind and nerves. Throughout each day, allow for short periods of downtime. Regular breaks of just 5 minutes each can make a profound difference. Create Self-Care Rituals — As a sensitive person, you likely lead a rich inner life. Honor it by nourishing it. 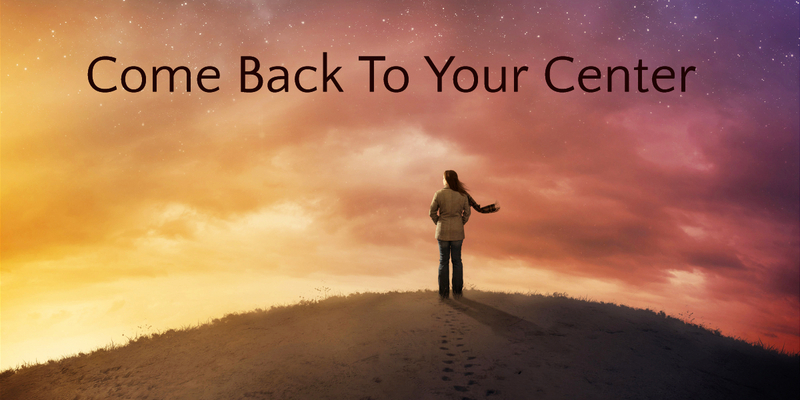 Meditation, music, art, yoga, salt baths, and mind-body therapies are all wonderful tools to help you nourish your creative, intuitive soul. Get Enough Sleep – Because sensitive people take in more information, more deeply, they need more sleep than people who are not highly sensitive. This means a daily minimum of 8 hours of sleep, preferably 9. If you have trouble sleeping, be sure to create a soothing bedtime ritual. Eliminate stimulants, and forgo electronics at least 1-2 hours before bed. 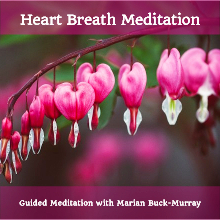 Know that by just closing your eyes, you will help to calm and replenish your nervous system. 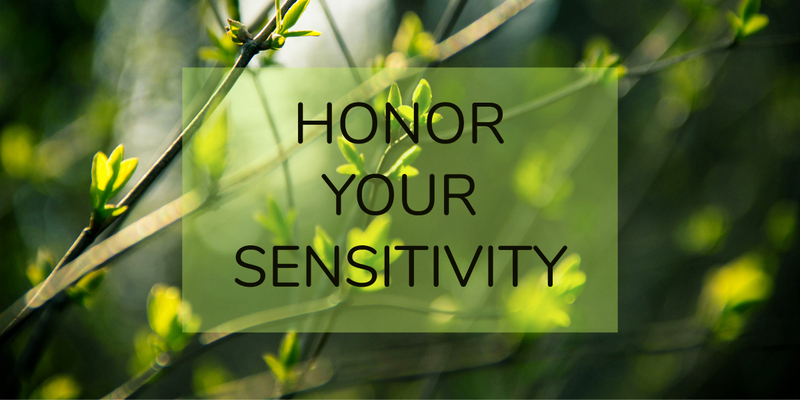 Take steps to honor your sensitivity. It’s a divine gift. And it’s a gift our world needs now.